Surprise! Marvel has dropped the first trailer and DRAMATIC title for the fourth installment of The Avengers. It’s not too surprising given where things left off at the end of Infinity War, but the trailer for Endgame is all drama, no laughs. Tony, Steve, Thor, Black Widow are reeling from Thanos’ snap that wiped out half the population. Oh, and Hawkeye’s back! Watch the trailer below. Hawkeye isn’t just Hawkeye in this trailer: He’s now the Marvel samurai Ronin. 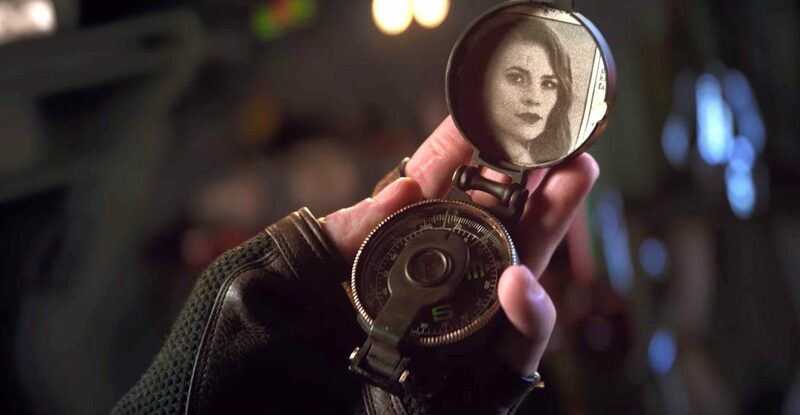 There are a couple other big shocks in this trailer: Agent Carter gets a minor cameo by way of a compass Cap is carrying, and Ant-Man has some how gotten out of the Quantum Realm seen at the end of Ant-Man and the Wasp. Or Cap’s guess is right, and it’s old footage (Unlikely). It’ll be interesting to see if the other heroes who were snapped away will eventually appear in promotional material, or will that be a spoiler? 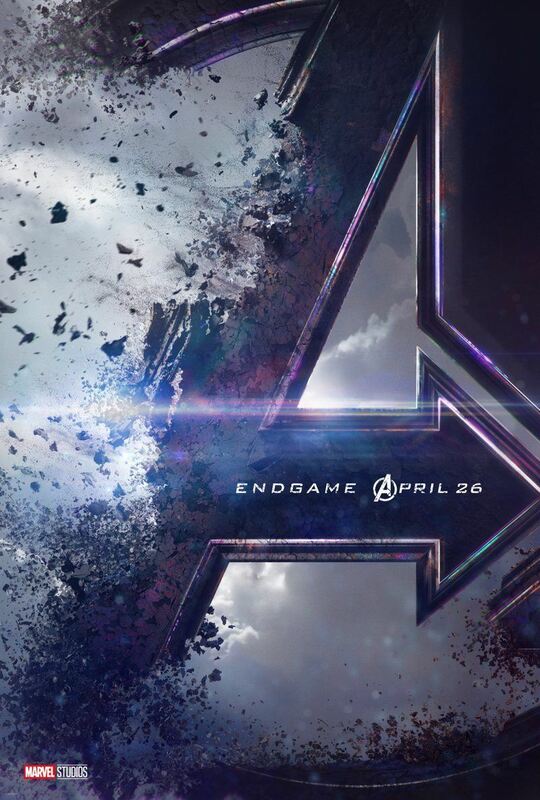 Avengers: Endgame will be released this April 26. What did you spot in the ‘Avengers: Endgame’ trailer?